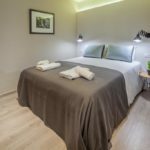 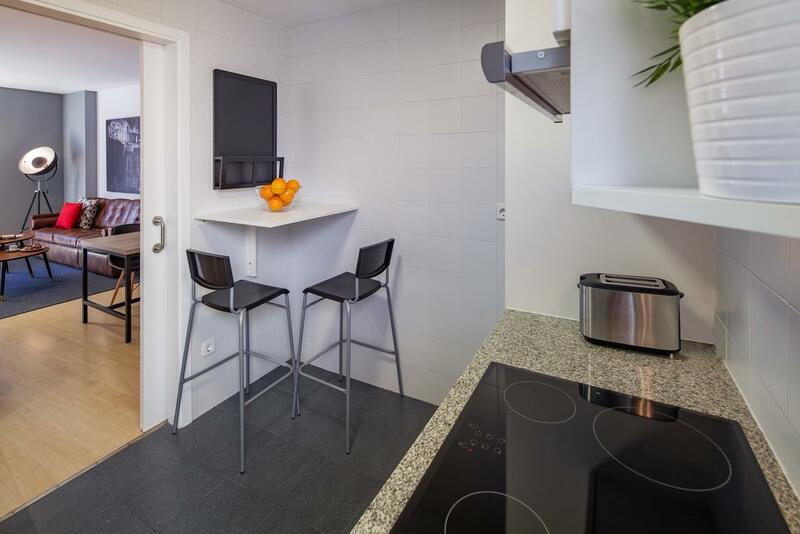 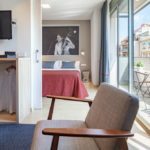 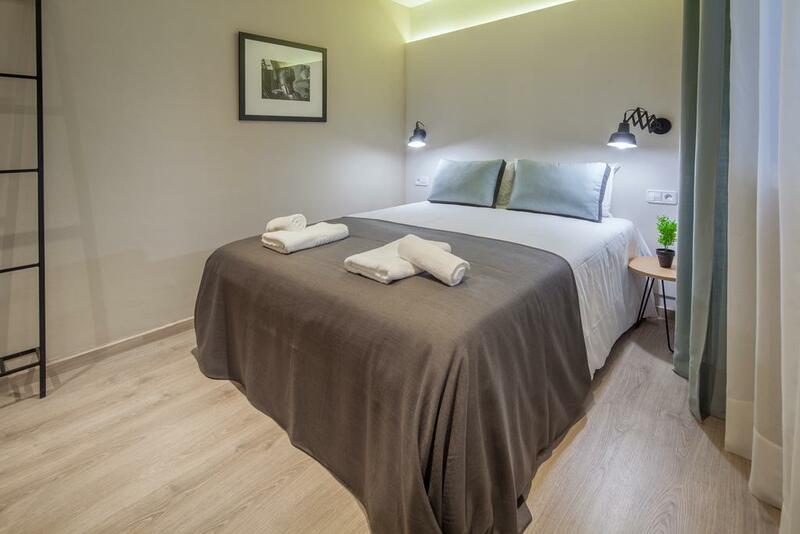 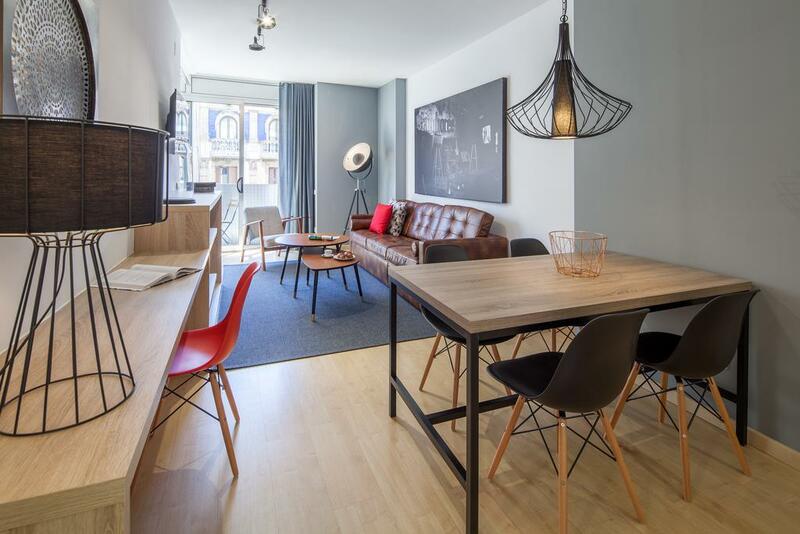 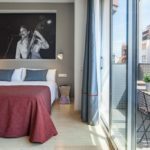 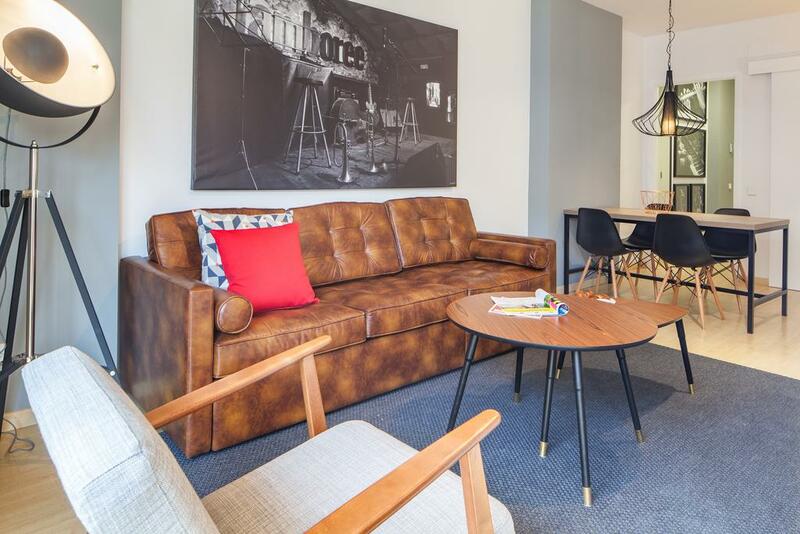 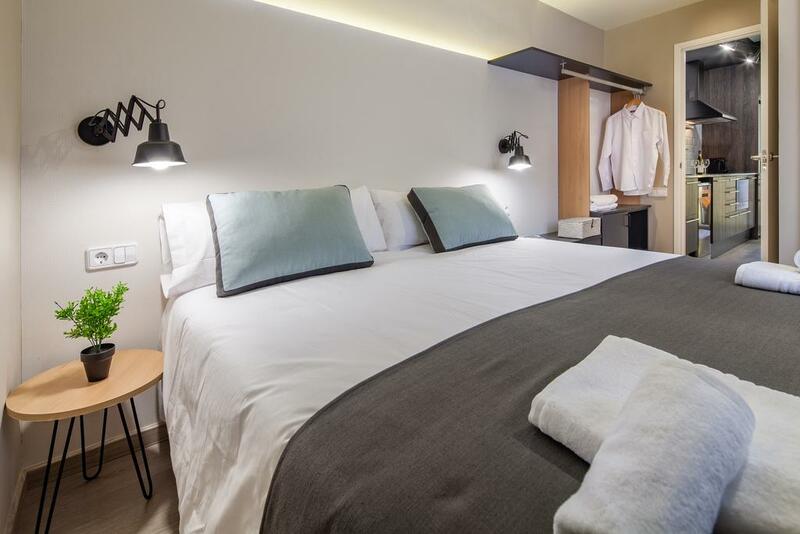 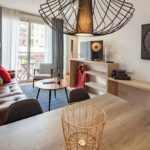 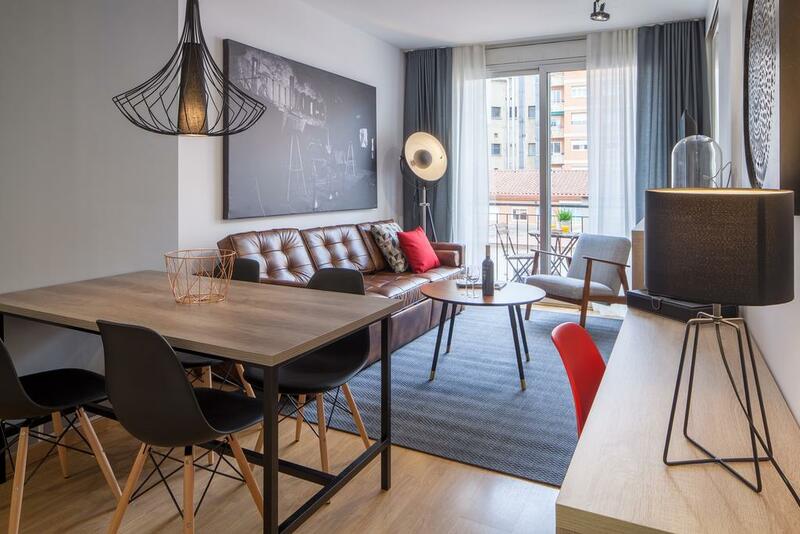 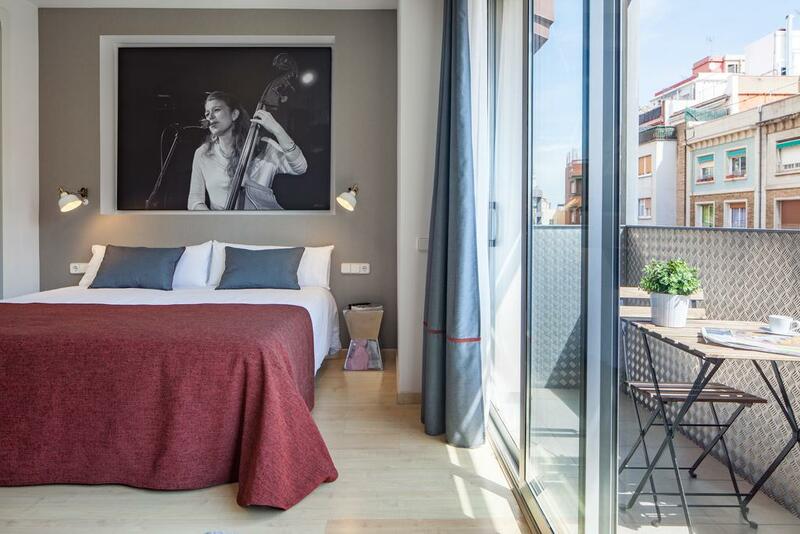 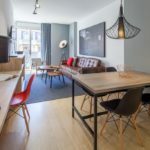 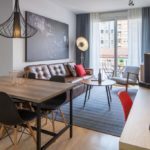 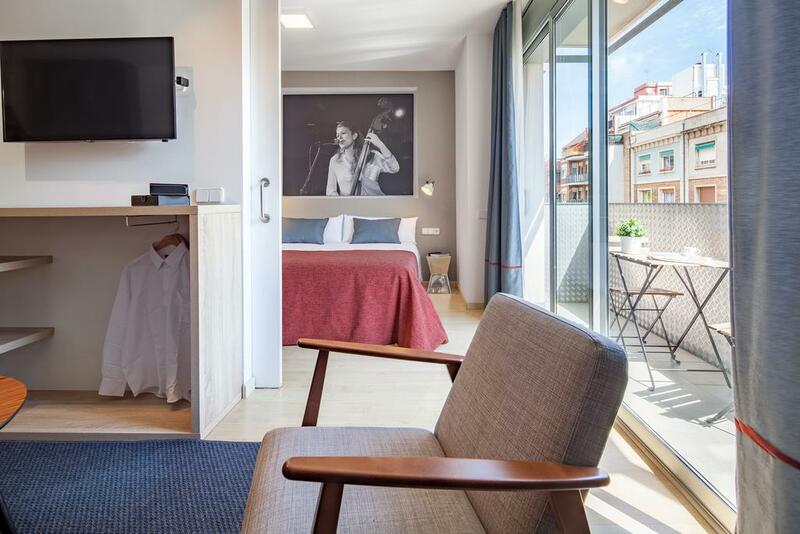 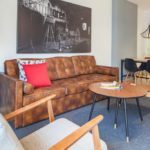 Set in Barcelona, Habitat Apartments Hot Jazz provides accommodation with free WiFi, seating area and flat-screen TV. 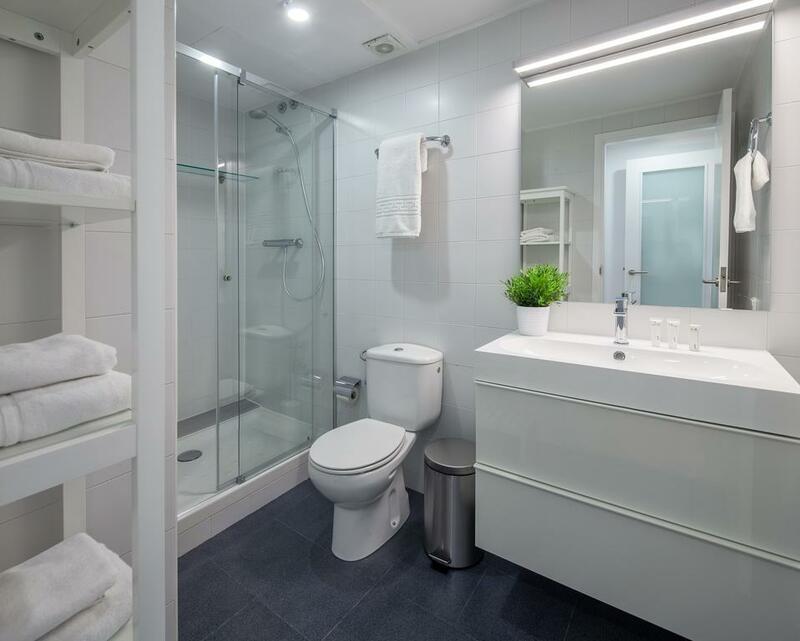 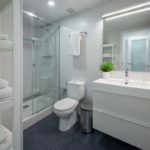 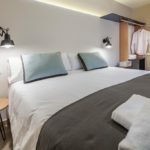 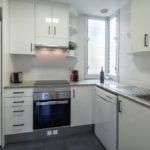 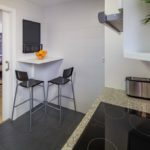 The units are equipped with air-conditioned bedrooms and a kitchen with a dishwasher, oven and microwave. 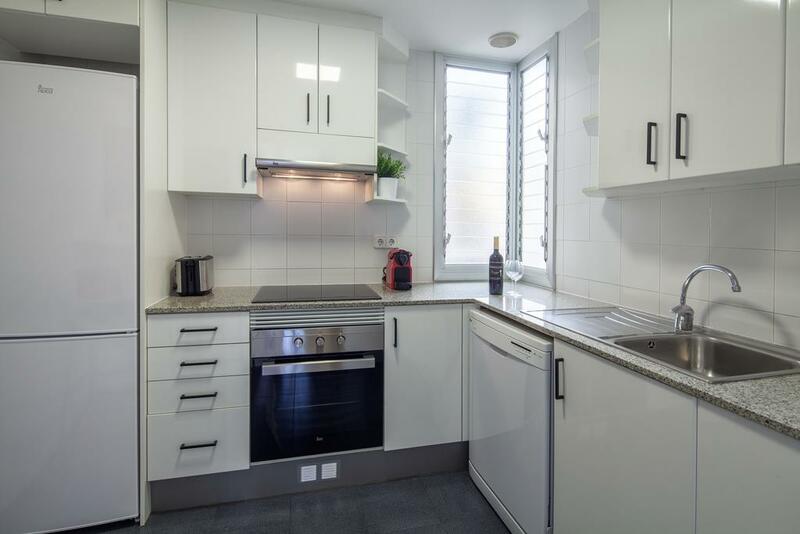 A toaster is also featured, as well as a coffee machine and a kettle. 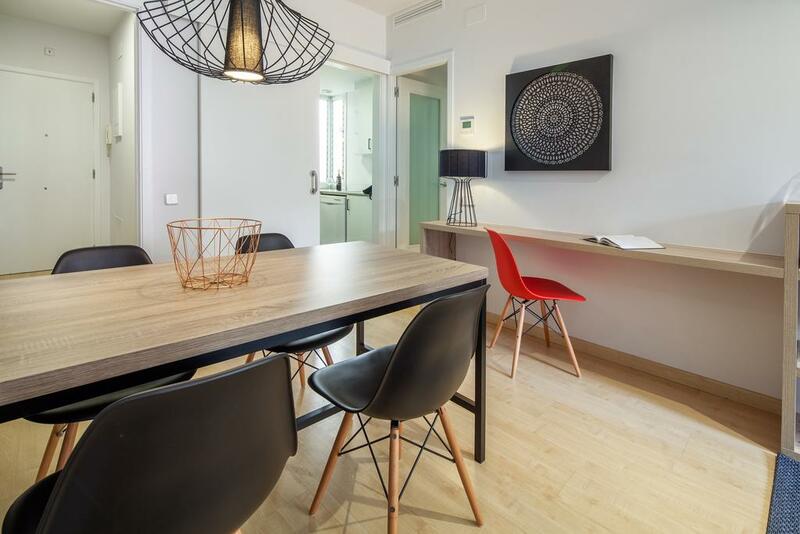 Sagrada Familia is 900 m from the apartment, while Park Güell is 2.1 km away. 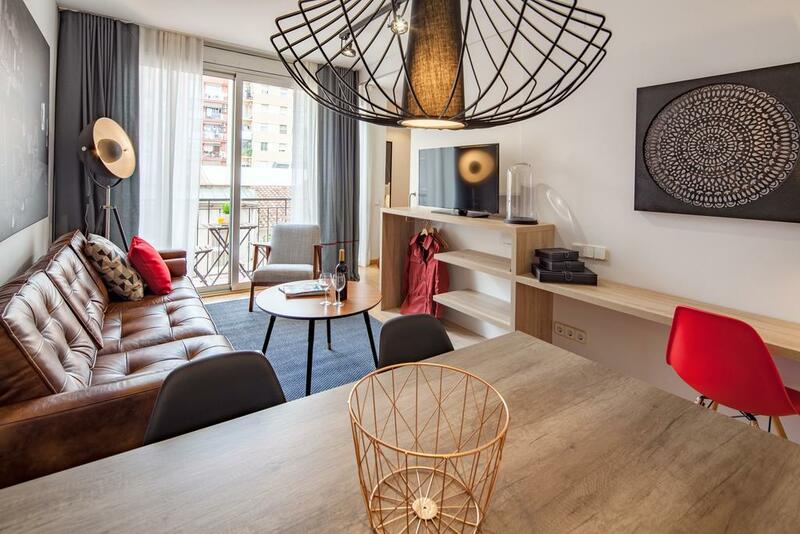 Barcelona El Prat Airport is 15 km from the property.